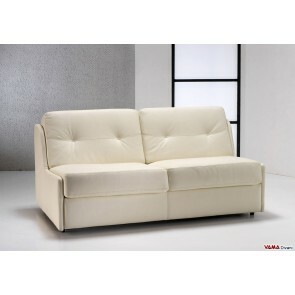 The VAMA Divani Leather sofa beds reflect the traditional leather sofas regarding quality and beauty. 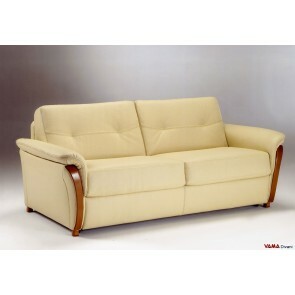 In this section, you can find all the available leather sofa beds, ranging from the more modern models to the more classic ones, embellished with fine wooden finishing. 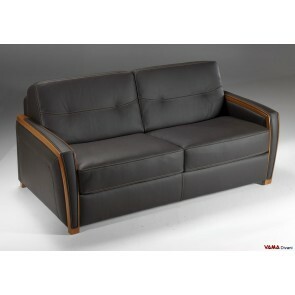 All these leather sofa beds are characterised by really impeccable internal mechanisms: you just need a simple gesture to turn the model from a comfortable leather sofa to a bed on which you can rest, and vice versa. 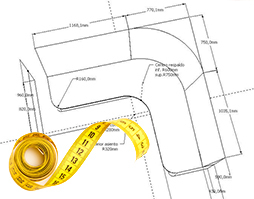 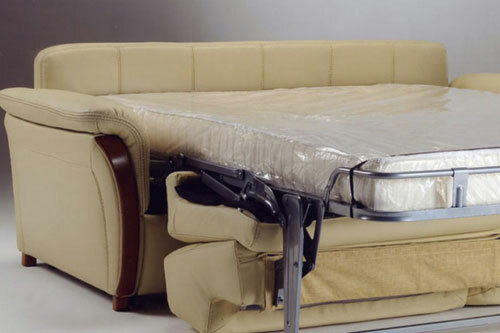 We want to remind you that, for all these models, when they are in their "sofa" version, it is absolutely impossible to guess that they can be turned, in fact, in comfortable beds, so their design is absolutely perfect. 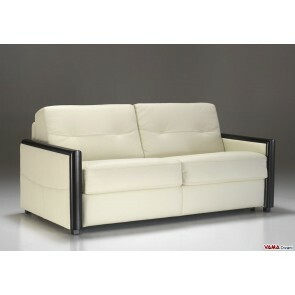 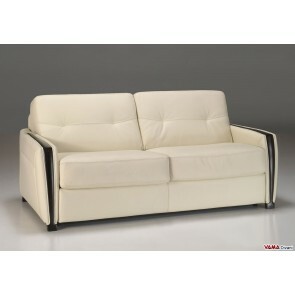 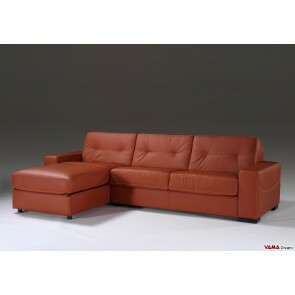 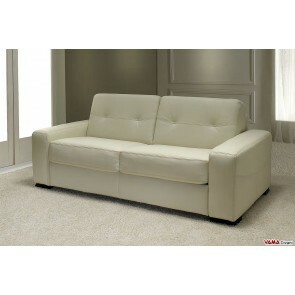 Thanks to the leather sofa beds, you can use the same room, according to your needs, as a living room or a bedroom.